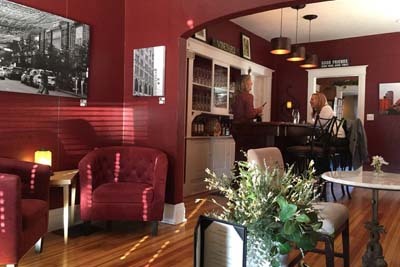 Cana Wine Bar is a wine bar that's absolutely adorable! The contemporary interior design makes you feel as though you're in a five star establishment, and we'd go as far as to say that it is! When you come here, it's almost as if you're coming over to a friends house to drink wine. That's how homey and cozy it feels inside this wine bar in Denver. We love all of their tasting options for cheese as well, there's nothing better than going out to a spot like this to relax with your friends. The backyard even has an awesome fire pit. New Saigon Bakery & Deli is a Vietnamese style establishment that's serving up notable Boba Tea, as well as smoothies, fresh juices, and pastries. They've recently started offering lunch as well, so you can enjoy options like Grilled Pork, Pork Belly, Bahn Mi, and more. We especially love that they have a ton of different options for boba selections, there are mango and green apple flavored jellies for you to choose from here as well. 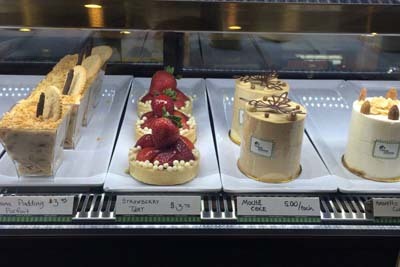 With all of the delicious looking food in the glass counters, you're sure to want to return. 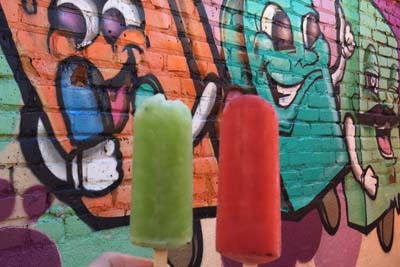 AikoPops is a ice cream and frozen yogurt destination that has some of the best popsicles we've ever tasted. If you've never had a homemade popsicle, you're really in for a treat here. They have amazing flavors ranging from Blackberry Mojito to Strawberry Rose and Avocado Orange. We really love the sandwiches here as well, this is an enjoyable spot for lunch. The outdoor patio even overlooks some great local art. We really think that AikoPops is here to stay, so come on by and enjoy a cool sweet treat when you're in the area. Tarasco's New Latino Cuisine is a Mexican restaurant that has made an impression on the locals and tourists that visit the Denver area. From the Baka Fish tacos to the Ensalada De Nopales, there are both innovative and classic dishes for you and your friends to enjoy. Of course, we can't go without mentioning their amazing margaritas, either. From start to finish, we're confident that this is the next destination for your Mexican meal. 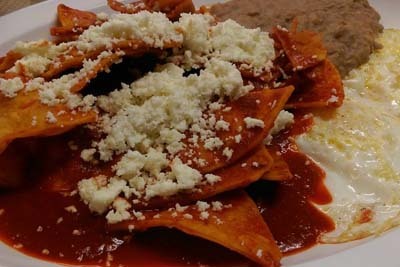 They make all of their tamales in house daily, so you never have to worry about freshness. 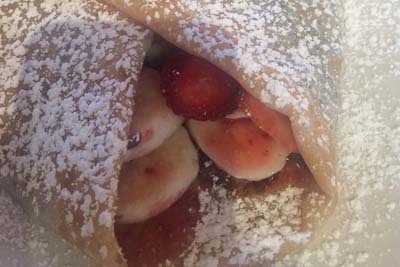 Euro Crepes offers a modern European touch on French cuisine in the area. The owners, Mehdi and Crystal, have gone out of their way to bring you an inviting spot to drink your wine. The Monaco Crepe seems to be the most popular option here, and it comes with Salmon, Cream Cheese, and Spinach. However, all of their vegetarian options are enough to make you want to return here at least once a week. There are also gluten free options for those who happen to have sensitivities. Be sure to check out the extensive selection of wine! Star Kitchen is a Dim Sum destination serving up delicious variations of seafood in Cantonese style. Everything here is served in a bun, and if you're as big of a fan of carbohydrates as we are, then you're certainly going to find enjoyment in the food here. 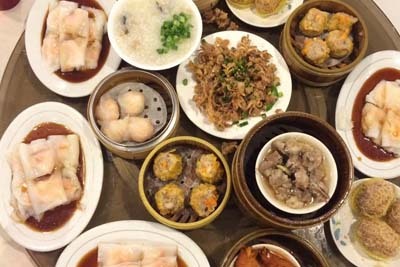 Locals especially love the Shu Mai, Char Siu Bao, Cilantro Dumplings, as well as the Custard Buns. The reasonable prices drive it further home that this is the spot to go to the next time you're looking to try something a little more adventurous than the standard Chinese food.